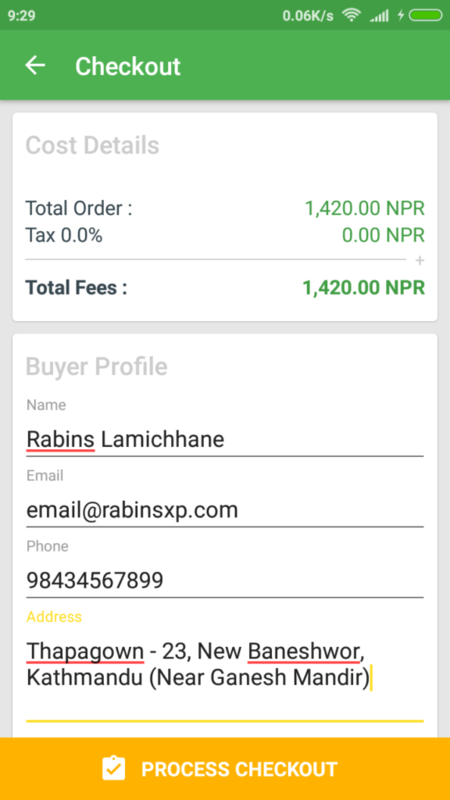 RabinsXP has come up with online shopping tips in Nepal. Find out the best tips for online shopping in Nepal. Online Shopping means buying any product or services through the internet sitting at home. Companies had started selling their goods and services online after the revolution of the World Wide Web. With the help of e-commerce sites like Pluck Online, Daraz, etc. you can do online shopping in Nepal. From these sites, you can shop for many products from your home. 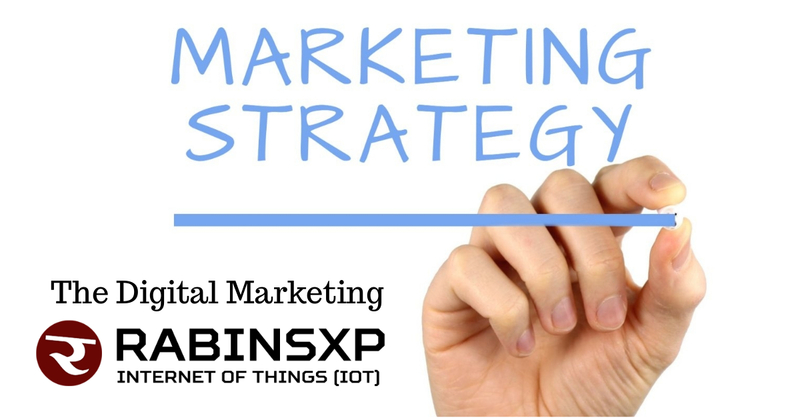 However, for buying and selling online, you need to have some sorts of online payment systems like mobile wallets or Debit/Credit Cards or anything that allows you to internet transactions. Almost all banks in Nepal now provides Internet Banking facilities. In case your existing account doesn’t have this feature, just visiting the respective bank’s website or a visit to bank many enable this feature easily. Also, eSewa and Khalti are getting popular in Nepal which is contributing to cashless in Nepal. Who first started Online Shopping? In 1979, Michale Aldrich first started online shopping. He displayed the goods and products on the Television screen and took orders from Telephone. 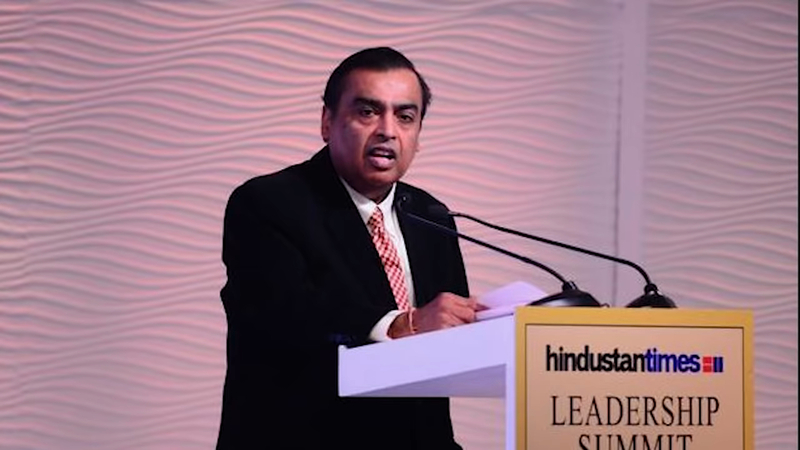 Later in 1980, he began Redifon’s Office Revolution connecting all the customers, agents, distributors, suppliers and service companies via the Internet. Before this in 1990, Tim Berners Lee had built the World Wide Web or popularly known as WWW. It was officially used in 1991. I will share with you some of the advantages of Online Shopping. You can online shopping 24/7 means you need not wait for a particular shop to open in a specific time. You can buy any good or any products within your comfort zone of time. Since all the products specifications are mentioned in Online Shopping sites, you can browse as many products as you can before making any purchase. You can even compare multiple products. Now only the product comparison, you can compare prices too. With Online Shopping you will save your valuable time also the shopping manner will be more systematic. Instead of Online Shopping, if you are going to any shops or malls, you may need extra fuel or may have to pay the parking fee. With everything online, you will get rid of these tensions. Billing is rapid fast in Online Shopping, and you need to be in the queue at the counter waiting for your turn to come. Traditionally buying means carrying the loads be it a lightweight or heavyweight. With online shopping, your product gets delivered to your doorstep. It is quite time-saving and money-saving too. With many advantages, there are few disadvantages or say limitations in Online Shopping. Unlike traditional shopping, you can’t physically touch your products while buying online. For example, you can’t feel the clothes with hands, know the texture or measure it with your experiences. You cannot try products like wearing clothes in regular shops. However, a good thing is specifications are mentioned in Online Shopping Sites. Since you will be paying cash online, there might be chances of frauds. So, always buy from the trusted sites or at least you had previously done shopping with you. Returning the product might be quite difficult because the refund should also be done electronically. In Online Shopping, it takes time to get the ordered products. You can’t take the products instantly just like in the malls or any physical stores. 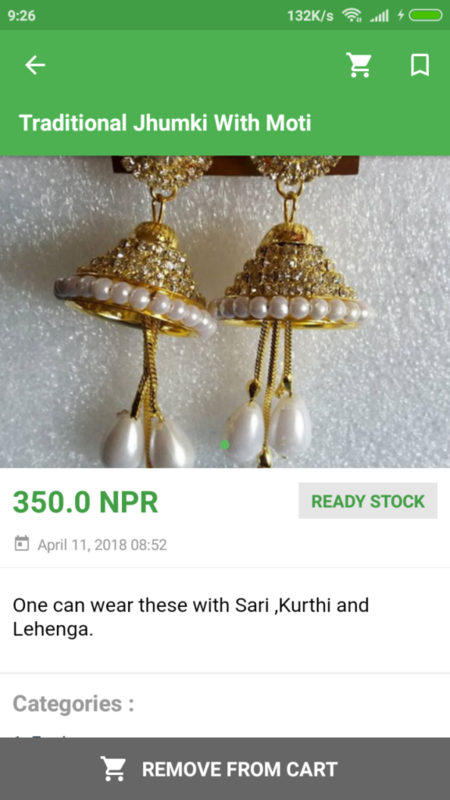 Online Shopping in Nepal is getting better and more secure. We see the increase in e-commerce sites and the craze of online shopping all over Nepal. It’s because many people have their busy schedule and while they get time to surf the internet, it’s easier to order any goods or services and pay instantly than going to shops by shops. It saves the fuel, time and indeed the money too. How to do Online Shopping in Nepal? For online shopping, you have to visit any shopping site, select the product you want to buy, add that product to the card, select the payment address and place the order paying via different modes. 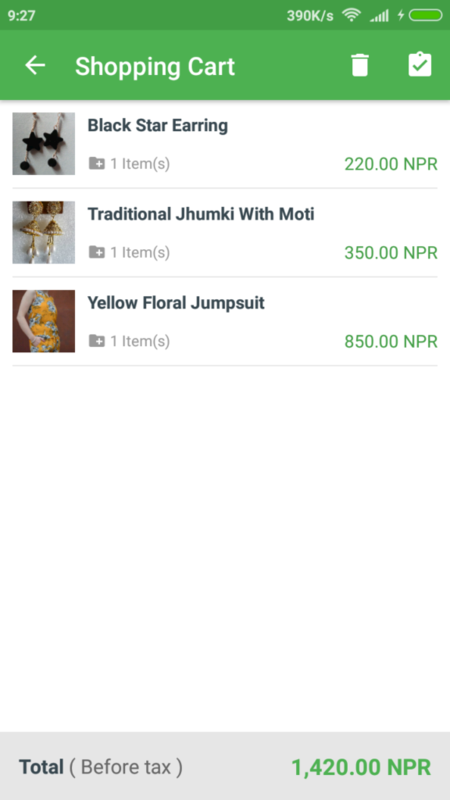 I will show you how to do online shopping in Nepal using Mobile App. 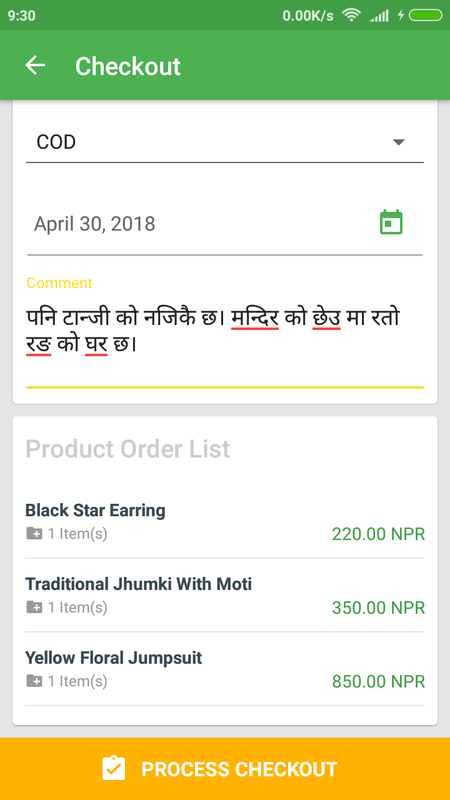 For this, I’m using an android app called “Pluck Online (Shopping in Nepal)” which you can download from the play store clicking on the link. Here are the steps to buy online products in Nepal. I’m starting the example of placing an order after the app installation which you can find in the following steps. Step 1: Open the app, and it will show you home screen something like this in the picture below. Step 2: Now select the category, and it will show you a whole list of beautiful products. 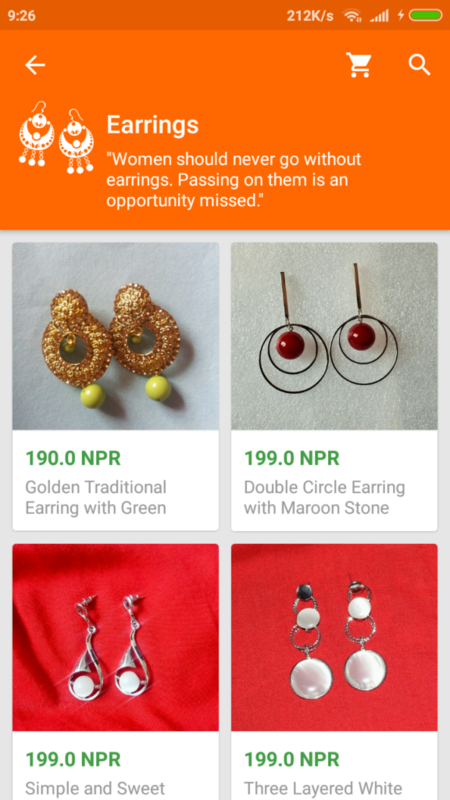 Step 3: Pluck Online Shopping App Showing many beautiful earnings after category selection. Now click the desired product. Step 4: Select the product just like (the Traditional Jhumki With Moti) and add to the cart. Step 5: Add the other products if you want and click on the cart icon which will give you all of your products in the cart. Step 5(b): If you scroll down you will see the payment mode selection, delivery date, comments, and product order list. 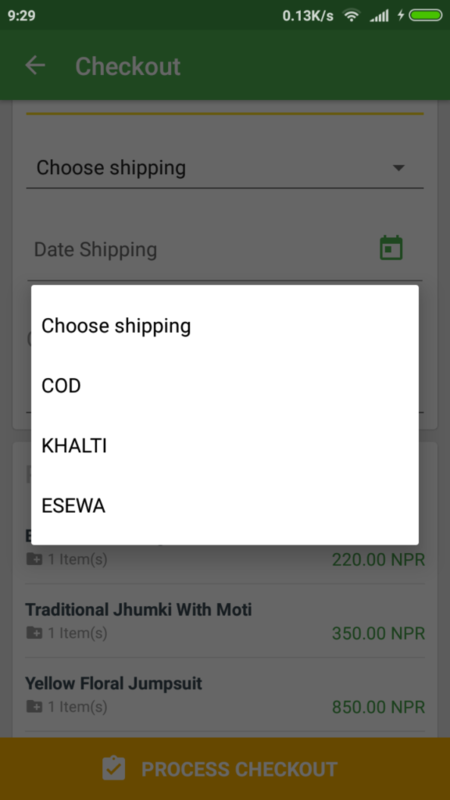 Step 5(c): In the payment mode you can select Cash On Delivery (COD), Khalti or Esewa. Step 6: Press the Process Checkout button which you ask you for the confirmation. 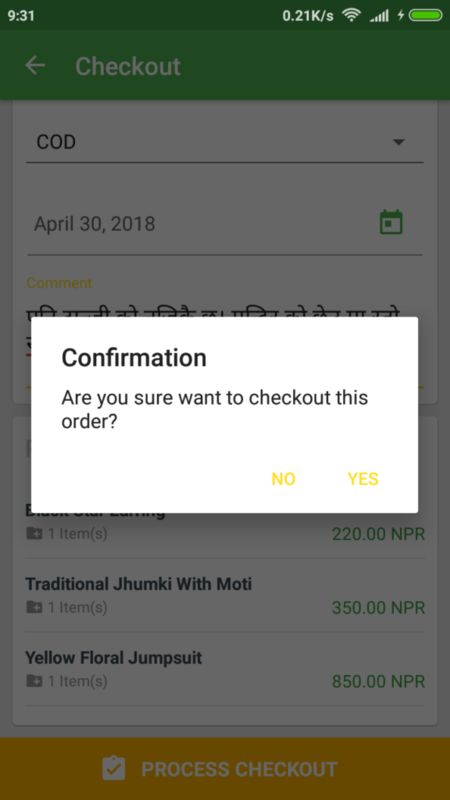 Click on the Yes and your order will be placed. 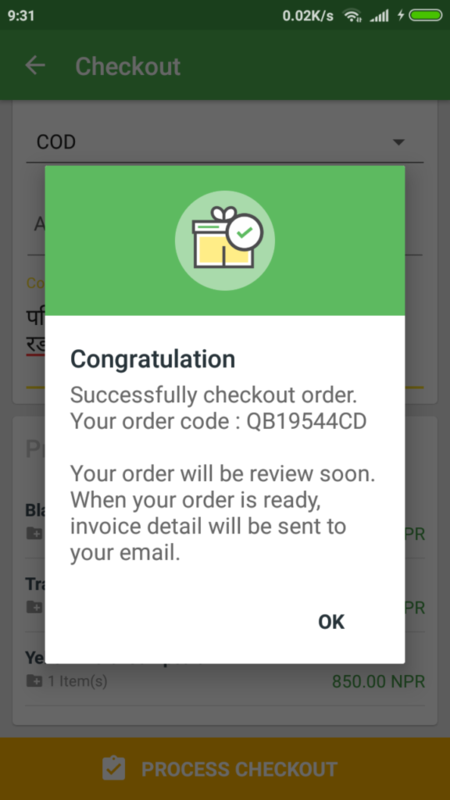 Step 7: Once your order is received successfully, it will give you a congratulation pop up on your screen with your order code. Then, the Pluck Online Team will review your order before delivering it to you. 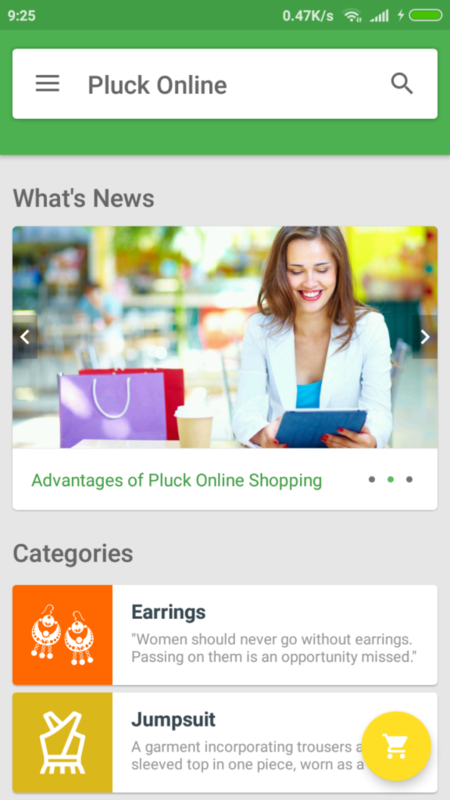 Pluck Online is giving 50% discounts on every purchase only from Mobile. Why not grab this opportunity? Download the Pluck Online App Now. Pluck Online is an online store that sells various types of products, such as Accessories, Jewellery and Clothing. You can find quality products at the lowest cost all over Nepal. 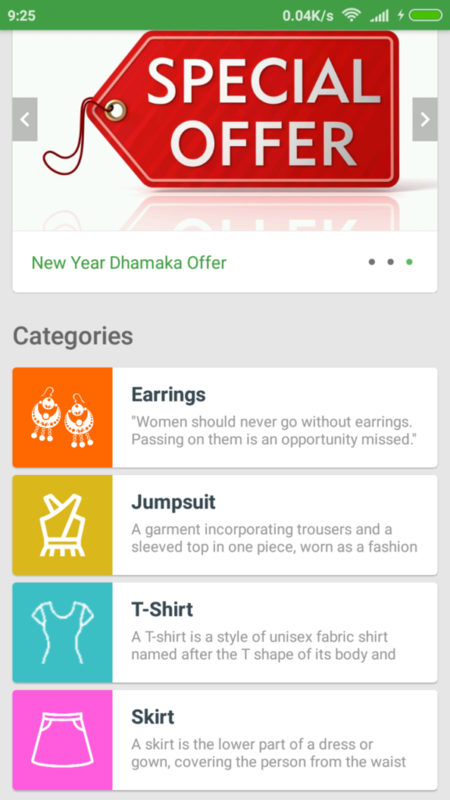 Mobile Apps like Pluck Online has done a great job encouraging many youths to Online Shopping in Nepal. Feel free to share your online shopping experience in Nepal. Thanks for reading my online shopping tips for Nepali customers.